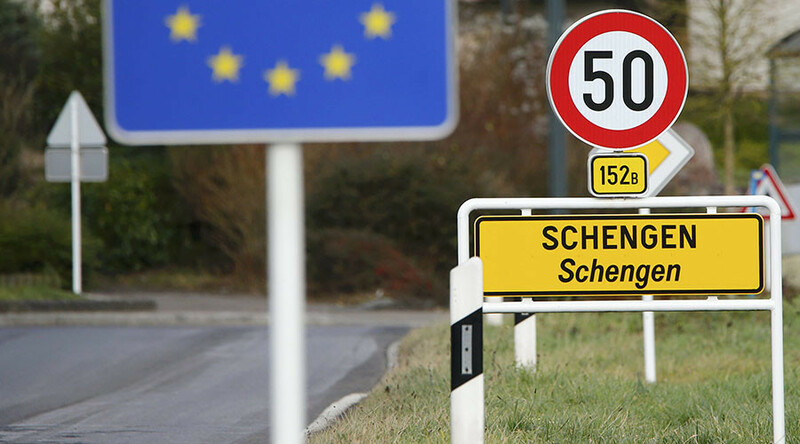 The Schengen Area consists of 26 European states which abolished any type of border control between their mutual borders. 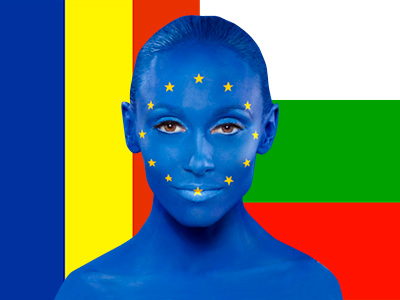 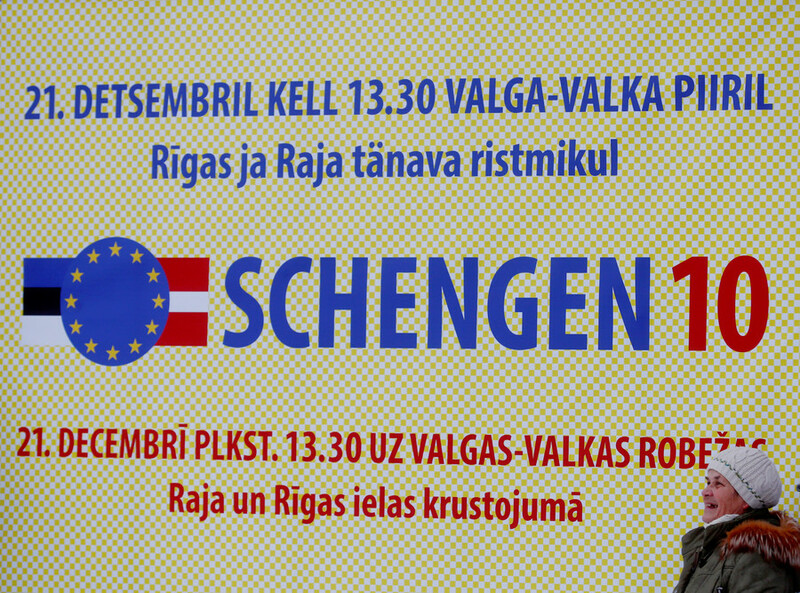 Countries included in the Schengen Area have a common visa policy for citizens of other states. 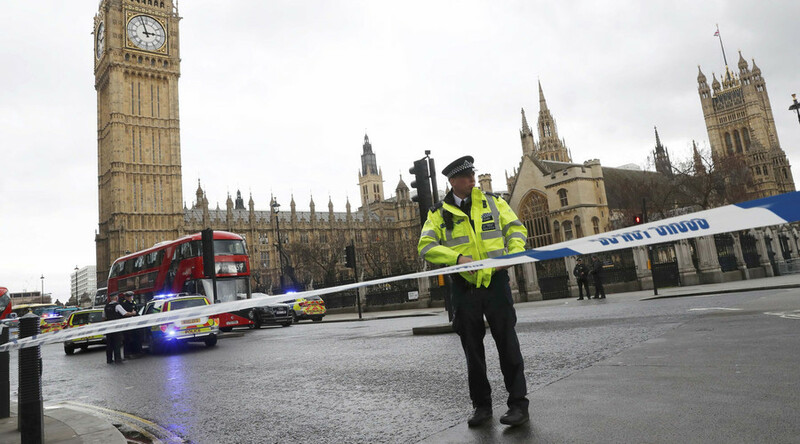 Membership in the Schengen zone gives European states protection from international terrorism, Swiss Justice Minister Simonetta Sommaruga said following Wednesday’s terrorist attack in London. 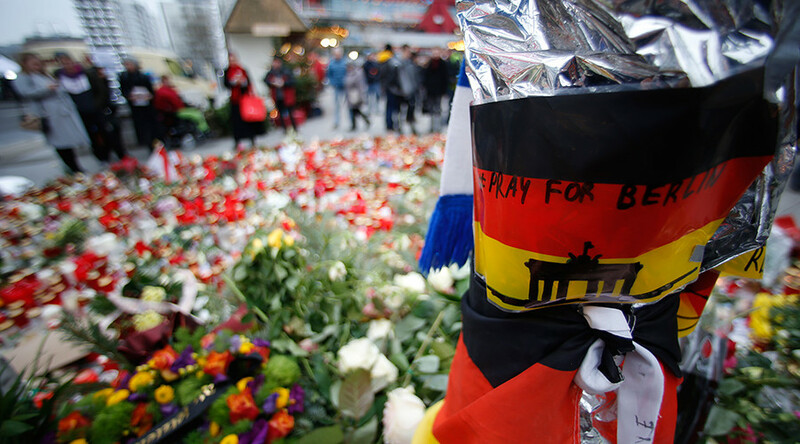 Right-wing and populist figures have called for an end to free movement in Europe in the wake of the Berlin truck attack, after the chief suspect was found to have fled through France all the way to Italy. 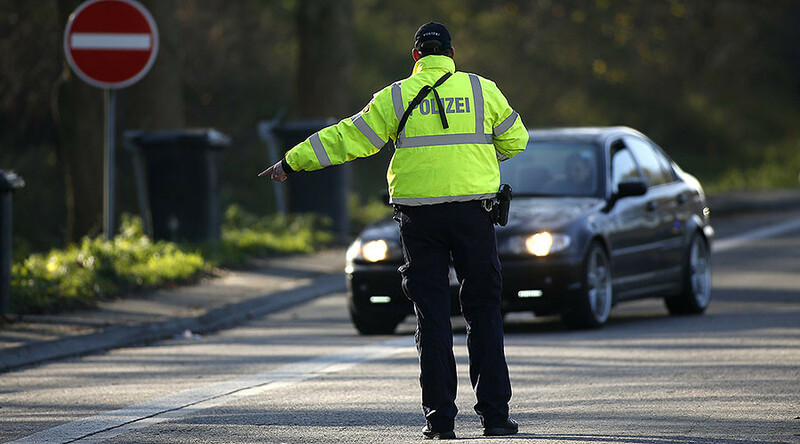 The German government wants to extend border control in the Schengen zone because it has had a tip-off about potential terrorists entering the country disguised as refugees, Germany's Der Spiegel magazine said. 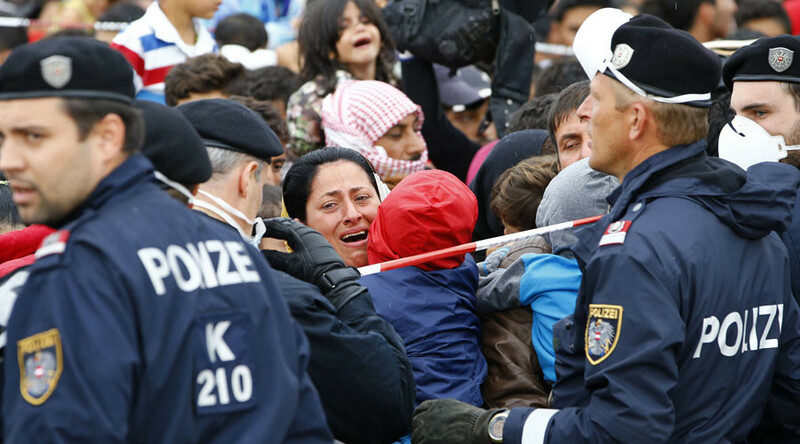 The current refugee crisis, caused by western foreign policy, could have the unintended consequence of destroying the entire EU project.